Get the Right Treatment for Your Windows. When it comes to windows, blinds and shutters, saving energy begins with the right window treatment. Energy efficient window treatments serve to reduce heat transfer. During the winter, this means more heat stays inside of your house without transferring to the outside and dissipating. In the summer, the opposite happens – less heat is able to pass through the windows from the outside to effectively heat up the interior. Add a Barrier to the Window to Further Cut Down on Heat Transfer. Window dressing such as double or triple glazing will get you started on cutting down on heat transfer, but you can go a step further by introducing a physical barrier to the window. Our honeycomb blinds are a good candidate here. When deployed, they can stop heat from entering or exiting the home via the windows. Roller blinds are another strong candidate for energy efficiency. Know When to Open and Close Your Blinds. 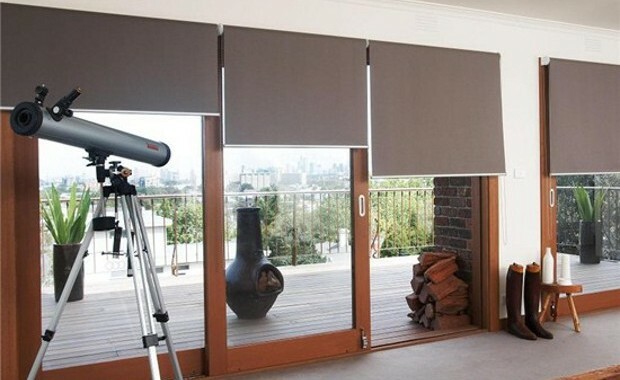 Having the right blinds is half the battle, but knowing when to use them is just as important. Closing your blinds when the sun’s rays are strongest will help to keep the heat outside from disrupting your interior climate. But during the winter, consider opening your blinds during the heat of the day when the sun’s rays are shining on the window. This will help to keep your interior warmer. Stay Conscious of Which Side of the House the Window is on. Here in the Southern Hemisphere, the north-facing side of the house is likely to get the most (and most direct) sunlight throughout the heat of the day. Of course, this depends upon the physical lay of the land where the house is located as well. In any event, remain mindful of which side of the house is receiving the most sunlight during the day so that you can adjust the blinds accordingly. Get in touch with our team today if you would like to learn more about the specific energy-saving benefits of some of our products. We’ll happily answer your questions or provide you with additional information to assist with measuring your windows, colour selection and the ordering process.